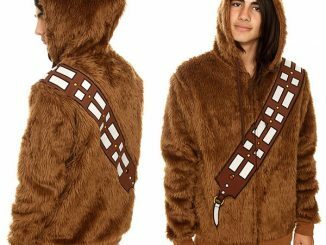 So, you don’t want to join the dark side wearing the Darth Vader Costume? 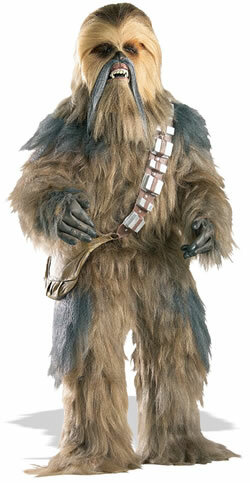 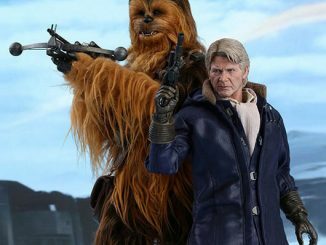 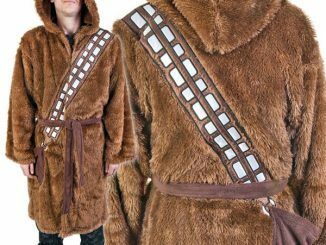 No problem, go for the Chewbacca Supreme Edition Costume ($400) instead. 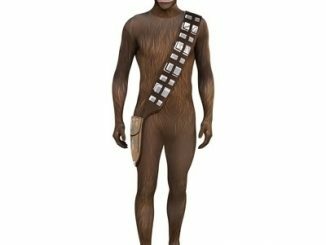 The supreme Chewbacca costume includes body suit is completely covered with hand layered multicolored long hair fur for an authentic blended look. 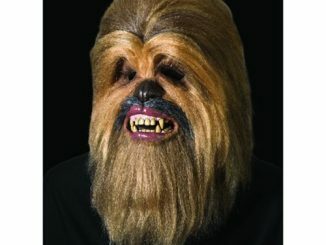 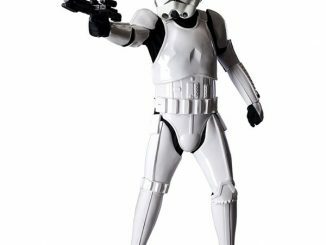 It also includes the Chewbacca supreme edition mask.The Chewbacca costume is made from nylon for the undergarment with Polypropylene Fibers for the suit. 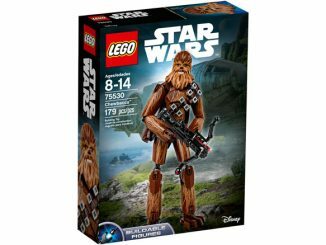 It comes complete with latex hands, bandolier and pouch. 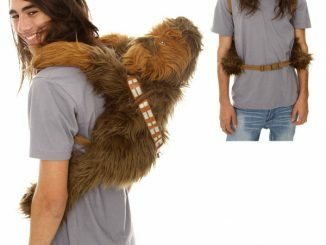 The standard size fits most adults and there is an extra large size. 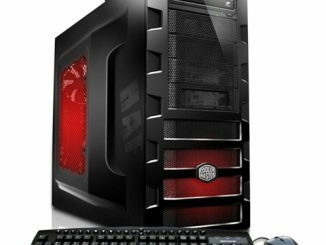 Hi John, please follow the link in the news entry above. 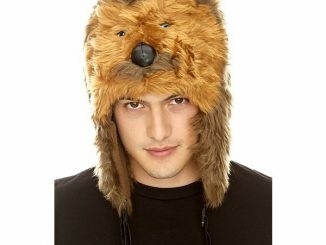 There you will find a shop that sells the costume.